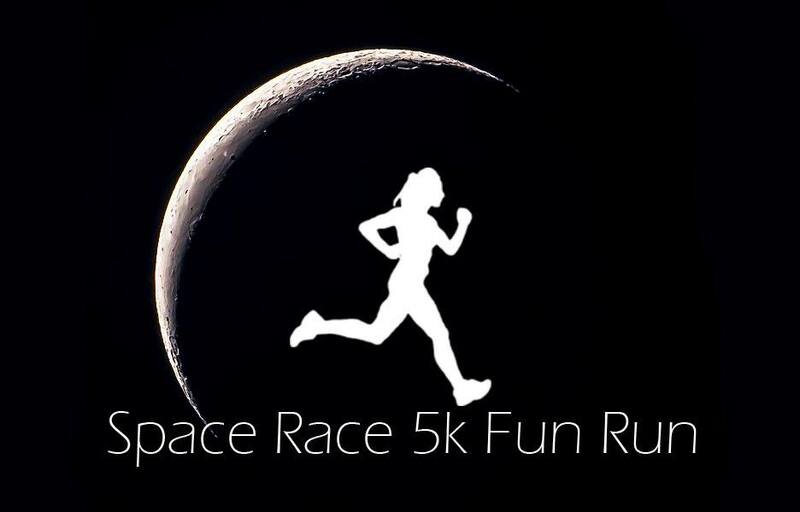 The Space Race 5K Fun Run will be Saturday, May 11, 2019 at the Cedar City canyon trail bridge across from Rusty’s at 8:00 am. Cost to register is $20 and t-shirts are $15. At the end of the race there will be a star party! Water, prizes, campfire & marshmallows, and telescopes provided. This race is an astronomy-themed race patterned after The Space Race. Citizens and comrades alike are welcome! Teams/groups are encouraged.